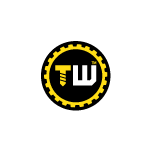 Brake & Clutch Bleeding System by Toolwarehouse. One-man brake and clutch bleeding the professional way. Bleeding requires no external power source – simply fill and pump. 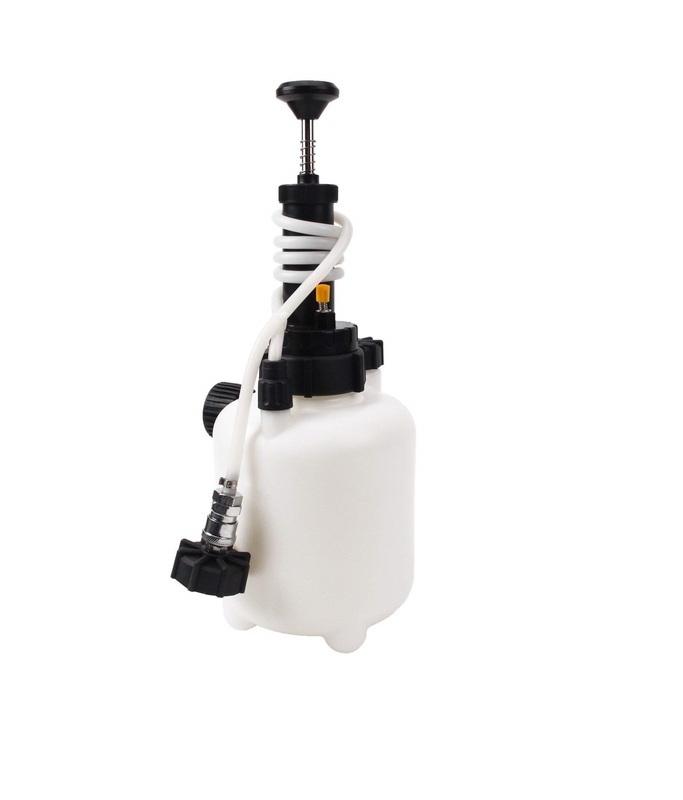 Reservoir holds 2.5ltr of hydraulic fluid – flush the entire system with one fill, without the risk of running the reservoir dry. Pressure range makes unit suitable for use with ABS systems. 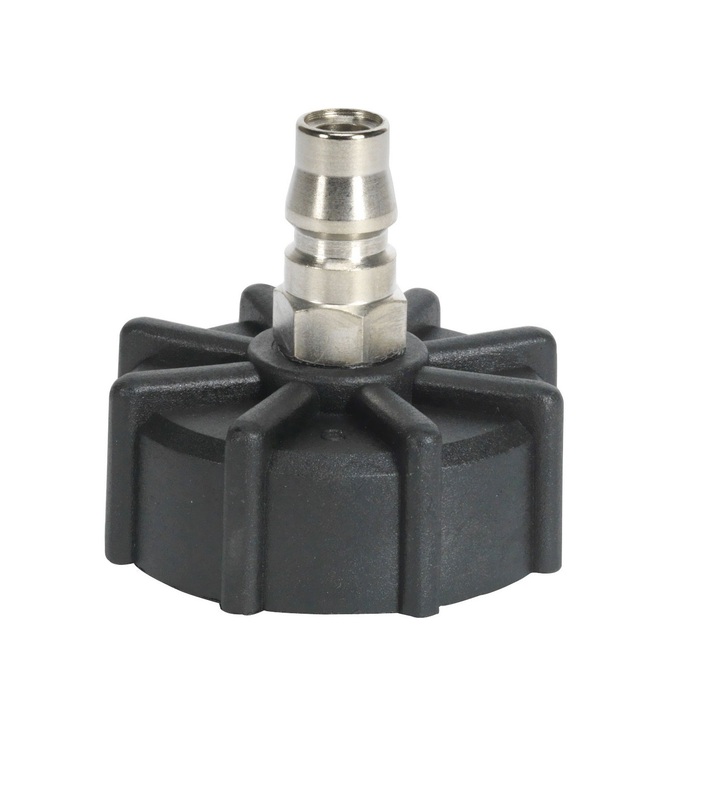 Fitted with Ø45 mm cap with 90° angled connector which is suitable for most European models.